it will display properly for you on this web page. FTF News and latest updates! The stage is set for the biggest day of mountain bike action in Southern California! Come one and all! Come out on Oct 17 to Castaic and join the fun! Test ride the latest bikes! Race in the Urban Cyclocross Race! Win great prizes in the poker ride and Cynergy Hill Climb contest! Guided beginner, intermediate and new XC advanced rides! See how low can you go in the Bike Limbo! Light & Motion Night Ride Demo! Food from Stone Fire Grill! Kids under 6 are free with paid registered adult! Online FTF Registration is now open! This year CORBA's Fat Tire Fest is proud to be sponsored by REI, Specialized, Cynergy, SixSixOne, Mountain Bike Action and Bike Magazine! REI will be out at the Fest with bike techs doing free mini-tune ups and repairs. REI Specialists will be teaching short classes on flat repair, derailleur adjustments, geo-caching. They will also be offering a beginners ride with an Outdoor School Mtn. bike leader. 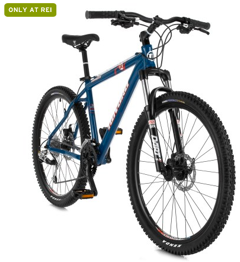 You can win a Novara Bonanza Mountain Bike and complete bike kit! generously donated by REI! So buy your raffle tickets for the giant raffle when you register for the FTF!! Specialized and Cynergy will be there with their hottest new 2011 demo bikes! Test ride their rigs on the back country trails of Grasshopper Canyon. 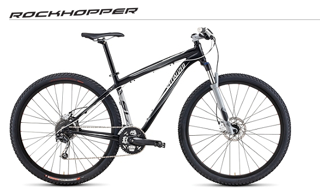 You can win this Specialized Rockhopper Expert 29er donated by Specialized! 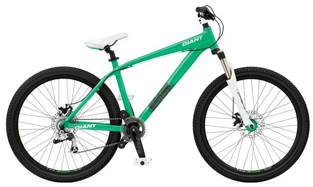 Win other great prizes in the giant raffle from Giant and Fox Racing Shox such as this Brass 1 Youth Dirt Jump bike or Fox Front Forks!!! Exhibitors such as Niner, Helen's Cycles, Cycle World, SixSixOne, Topanga Creek Bicycles will all be there with their latest cool bike gear! Get great goody bag goodies when you register from FTF donors Pricepoint, Clif Bar, Road ID, Cycle World. Win prizes from donors Route 66 Classic Grill, The Path Bike Shop, Slime, and Resource Revival! 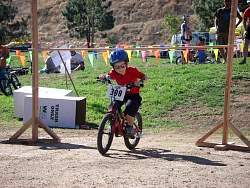 The Fest will also be attended by the cycling advocacy organization, Los Angeles County Bicycle Coalition (LACBC), SoCal Interscholastic Cycling League and North Ranch Mountain Bike Club. Special Event! 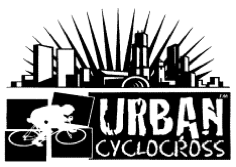 Urban CycloCross joins the CORBA Fat Tire Fest! 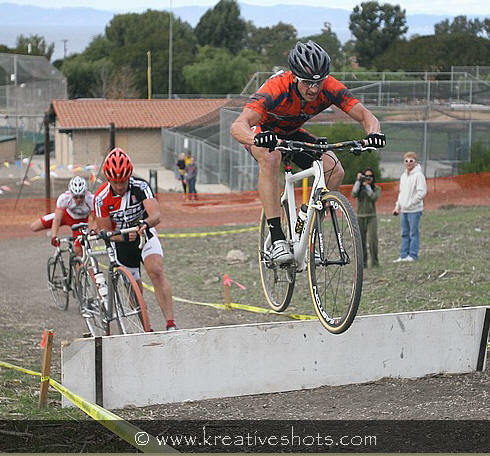 As a new added feature of registering for the 2010 Fat Tire Fest - you get not only the Fat Tire Fest, poker ride , lunch and 5 raffle tickets but the opportunity to race in the Urban Cyclocross Race! It is a sanctioned event with cash prizes! All registered FTF participants are welcome to join a race. Check out all the race details on the Fat Tire Fest web site on the events page! And that's not all! This year the Fat Tire Fest will host guest pro XC champion Allison Mann! Allison and CORBA's mountain bike skills instructor Mark Langton will offer a short mountain bike clinic that all FTF participants are welcome to join in! Learn the pros' secrets and techniques! Ride with Allison on the special new XC advanced ride route! 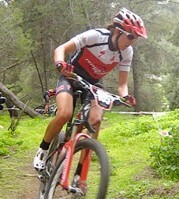 Go to www.CORBAmtb.com/FTF to see all advanced XC ride and clinic details! New! Light & Motion will offer a night ride demo in Castaic Sat. Oct 16, the evening before the Fat Tire Fest! There will be two rides with fifteen riders max. per group. Stay tuned for all the Light & Motion night ride details coming your way on the FTF News and Fat Tire Fest web site!! The Hilton Garden Inn is also offering a special Fat Tire Fest rate if you register before October 8! Ride the Light & Motion night ride, stay the night and attend the FTF on Sunday Oct 17! See FAQs on www.CORBAmtb.com/FTF for all hotel information. Bring your kids to the Fat Tire Fest! There will be a Kids Fun Zone where they can play and try out their bike handling skills. Kids have a special advantage in the Bike Limbo Contest! There's fun for the big kids too in the adult Skills Features Area on the ramps and skinnies! Come out and enjoy some serious mountain bike fun on October 17 at the CORBA Fat Tire Fest and Fundraiser in Castaic, CA! All event proceeds go towards CORBA's mountain bike trail advocacy and programs. Events for all skill levels and ages! Register early by October 10 and get ten free raffle tickets!! 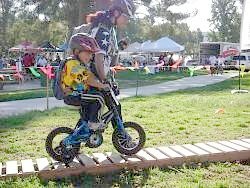 For all the latest news and updates for the 23rd Annual CORBA Fat Tire Fest go to: www.CORBAmtb.com/FTF. Contact: (818)206-8213. ftf@corbamtb.com. See you at Castaic on Oct 17!